Big news folks, the sequel to Super Meat Boy is coming to Android in 2018, along with just about every other platform out there. It is titled Super Meat Boy Forever, and apparently the highly challenging platforming action that is synonymous with its name is being switched out for auto-runner gameplay. 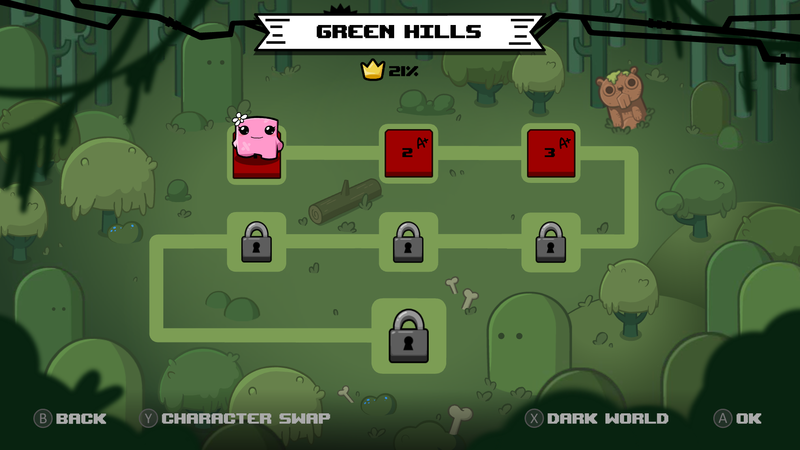 Now before everyone gets their pitchforks out, I'd like to point out that Team Meat is still in charge of the franchise and Edmund McMillen is very much a part of Super Meat Boy Forever's development. While the change to auto-runner gameplay seems like an odd choice, I'm going to have to trust that the devs will still make something engaging and fun, as that is exactly what they have promised. 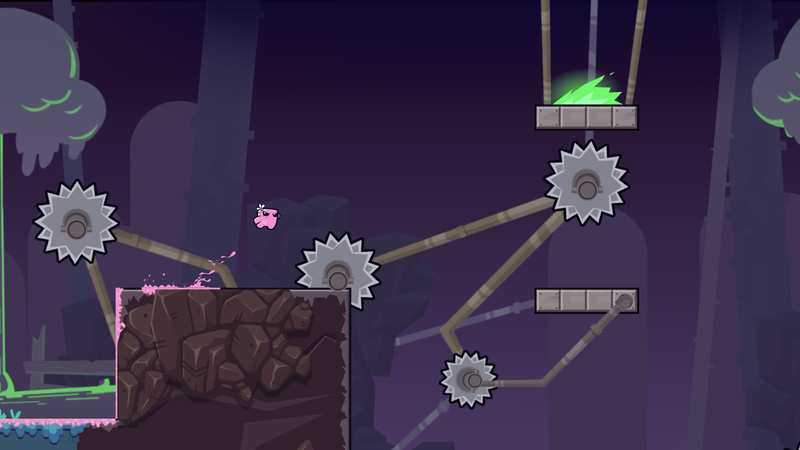 To describe Super Meat Boy Forever as an auto-runner would be a disservice. It’s like saying that Zelda: Breath of the Wild is a game about a swordsman. Meat Boy / Bandage Girl do always run, but there is so much more to the game than running. They can attack enemies, they can dash through the air, there are tons of levels, there are bosses, there are secrets, and there is a surprising amount of difficulty that doesn’t feel unfair. 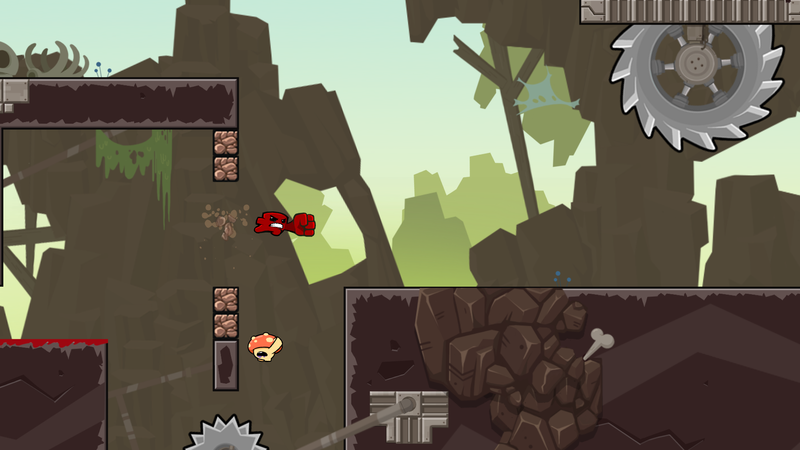 It’s everything you would expect a Super Meat Boy sequel to be. 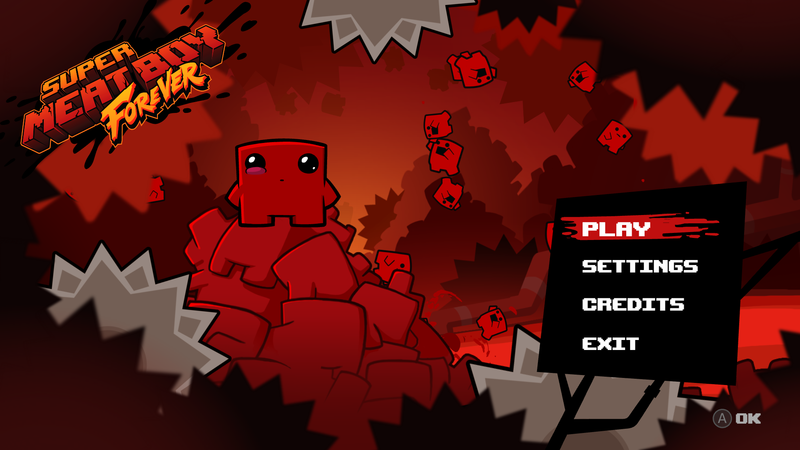 Super Meat Boy Forever is a Super Meat Boy game that you can play anywhere on pretty much any device that’s powerful enough to run it! After reading Team Meat's description of how the auto-running will be handled, I feel a little more at ease. It sounds like they are trying to make an auto-runner that is even deeper than Super Mario Run. Now for all the complaints Super Mario Run received, it's probably the best auto-runner on Android to date. If Team Meat can top that style of gameplay, I would say I'm totally on board.